Keyboard cover for our full sized USB keyboard. 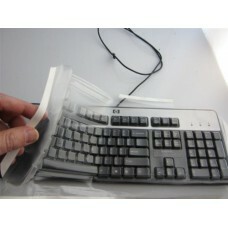 Our keyboard covers actually protect while you type, providing continuous protection around the clock. Made from a very flexible, durable polyurethane material. Matte finish leaves the keyboard markings clearly visible while reducing glare. 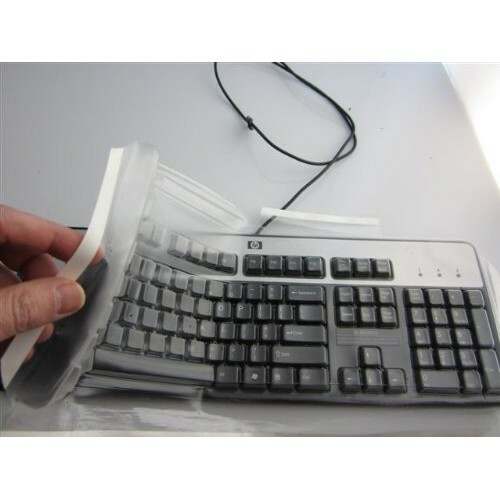 Fits MillFast Full Size Keyboard available here. 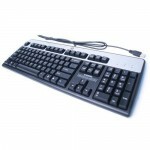 Full sized USB keyboard - 100% Compatible with PathPilot® and Mach3.Arrow keys on right side of keyboard will operate X+..